It's been a busy day for the fine folks at AMC. First, AMC announced that it has renewed the martial arts drama Into the Badlands, one of the highest-rated dramas on cable, for an expanded third season of 16 episodes, returning to AMC in 2018. 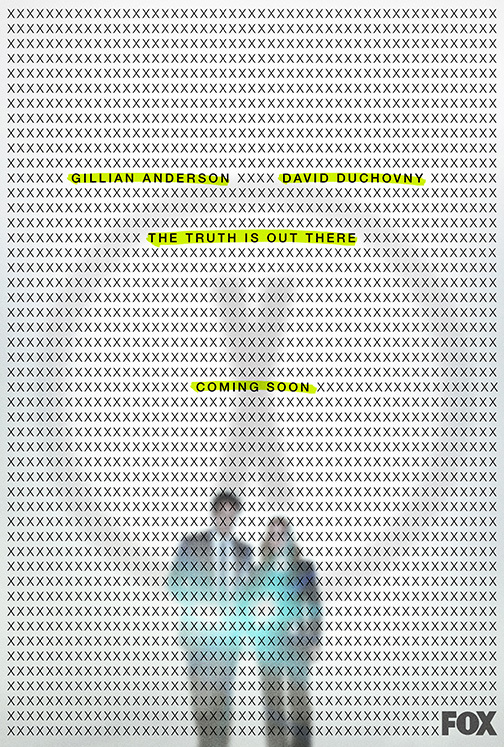 Agents Mulder and Scully are returning for all new adventures! 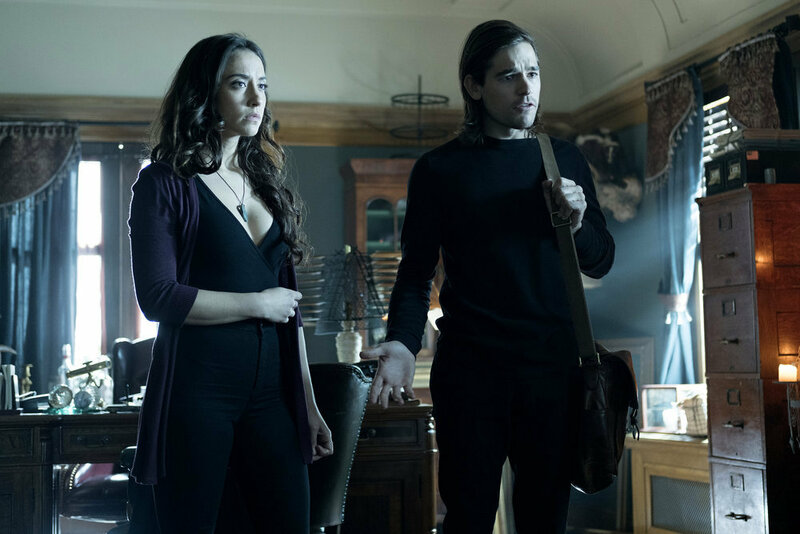 FOX has ordered a second chapter of THE X-FILES event series. 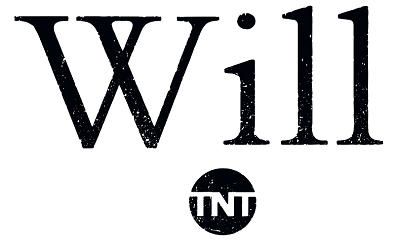 In celebration of Shakespeare’s birthday on Sunday, April 23, TNT is releasing the premiere date and a new trailer for its upcoming series Will. August just got a lot doper on Netflix. Disjointed, a new Netflix original comedy series starring Academy Award winner Kathy Bates, announced its August 25th premiere today. Is family forever? 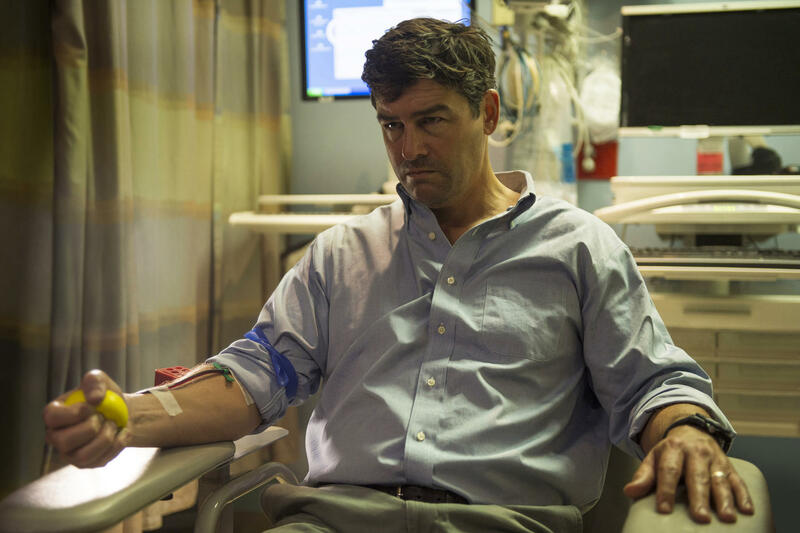 We may find out soon with the final season of the Netflix series Bloodline. 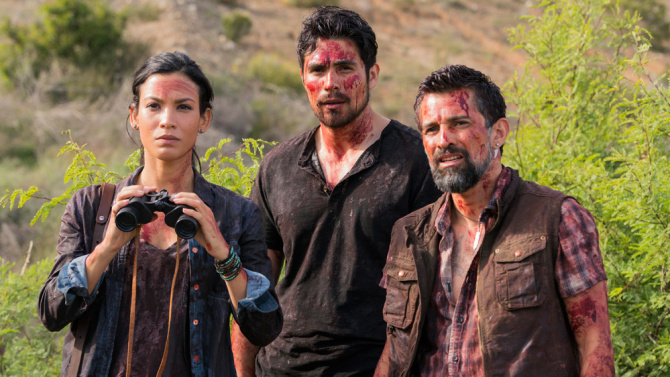 AMC announced today that it has renewed Fear the Walking Dead for a fourth season, ahead of its upcoming season three premiere on June 4. 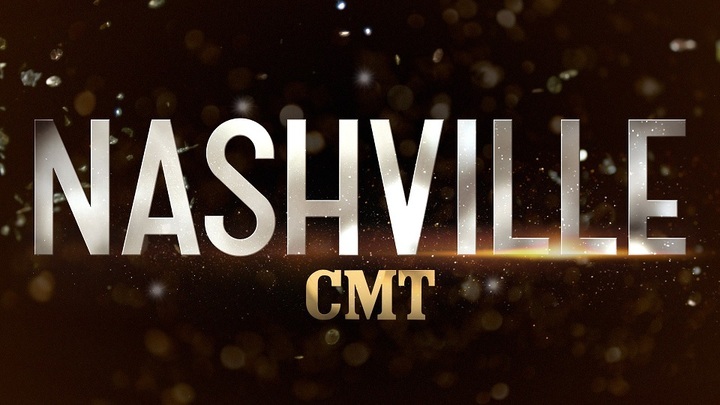 If you were quiet today, you probably heard a collective scream from fans of the CMT series Nashville. Sometimes in life, in order to achieve success, you have to create your own path. That rings true when it comes to the ups and downs of Hollywood. One minute your phone is ringing off the hook, then next minute, you haven’t worked in months or years sometimes. 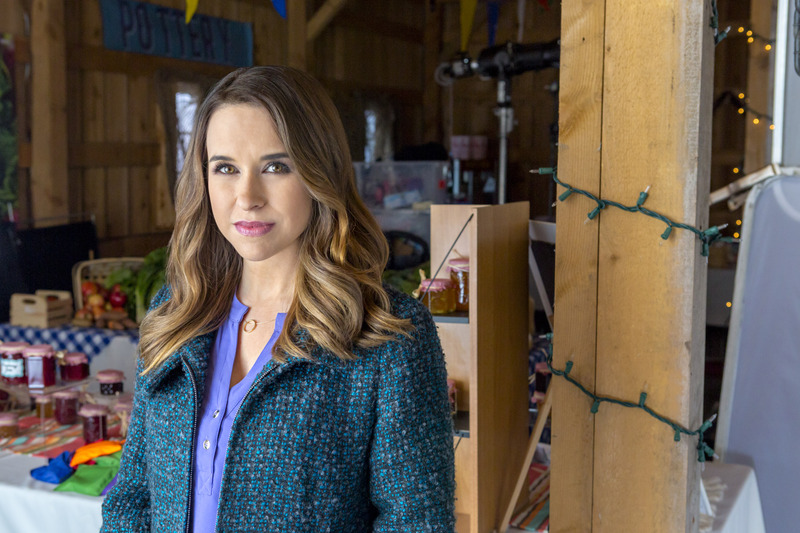 On Saturday, April 8th at 9/8c, the Hallmark Channel will premiere the movie Moonlight in Vermont starring Lacey Chabert.